Ram Gopal Varma has confirmed that the sequel of Ice Cream is in the offing. 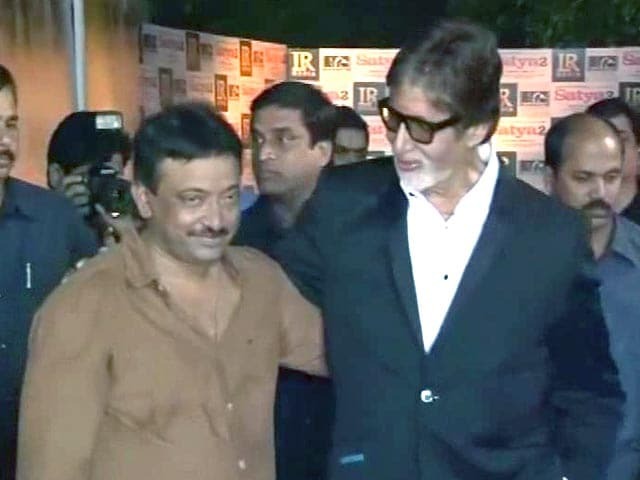 Ram Gopal Varma has confirmed that a sequel is in the offing and he will start working on it soon. 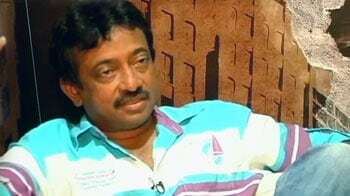 A few days after Telugu horror-thriller Ice Cream released in cinemas and was panned by critics and audiences alike, its director Ram Gopal Varma has confirmed that a sequel is in the offing and he will start working on it soon. "I'm ready with Ice Cream 2.  I will soon start working on it," Mr Varma told IANS. While the critics have hated Ice Cream, the filmmaker is delighted with the success and to celebrate it, he even held a success meet here recently. 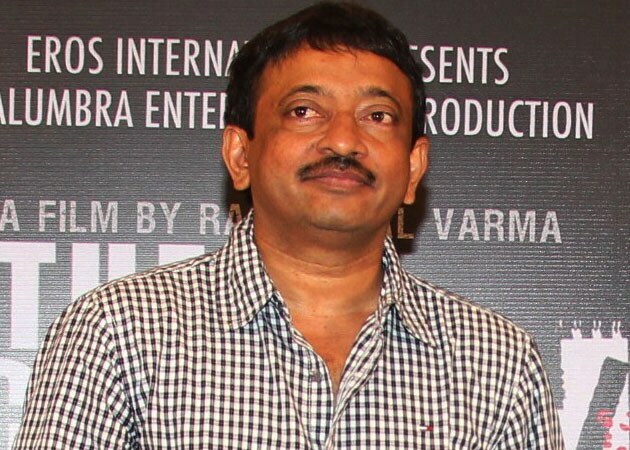 Ram Gopal Varma is said to have persuaded the team to work without remuneration and promised to share the film's profits with them. Nothing "brand" new about Kareena Kapoor Khan?